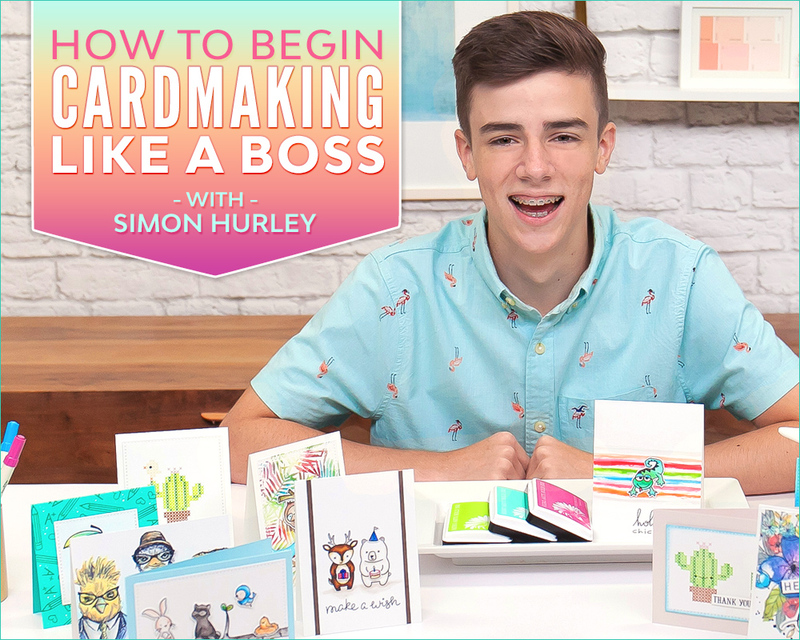 This post was generously sponsored by Scrapbook and Cards Today Magazine and their sponsors. All opinions expressed herein are mine. 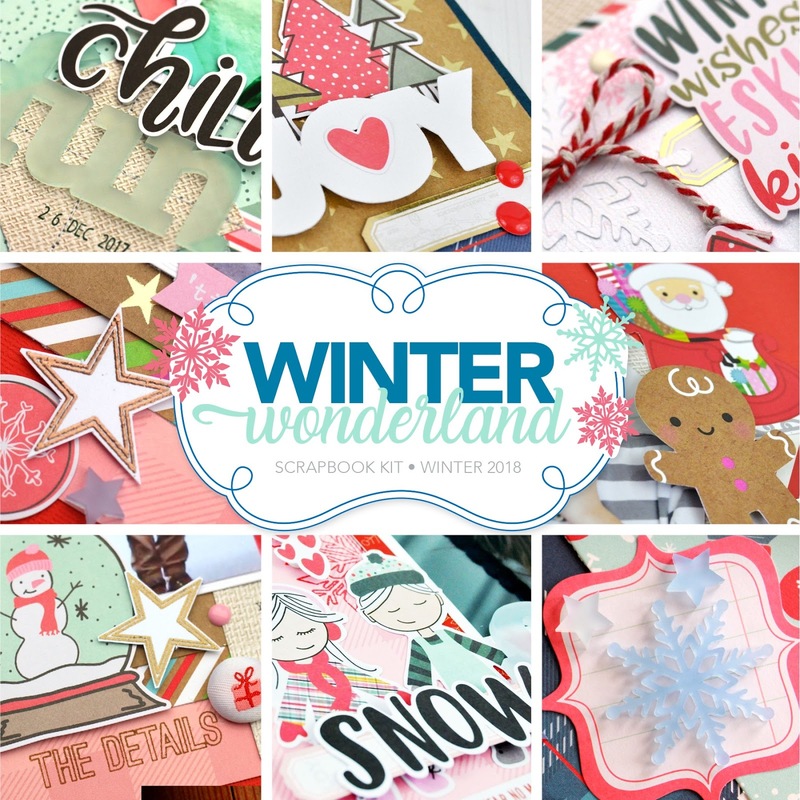 As the Creative Editor for Scrapbook and Cards Today Magazine, I get to do a lot of fun things with the magazine and brand. But something I don't get to do everyday is play with some of the gorgeous kits offered through their brand. 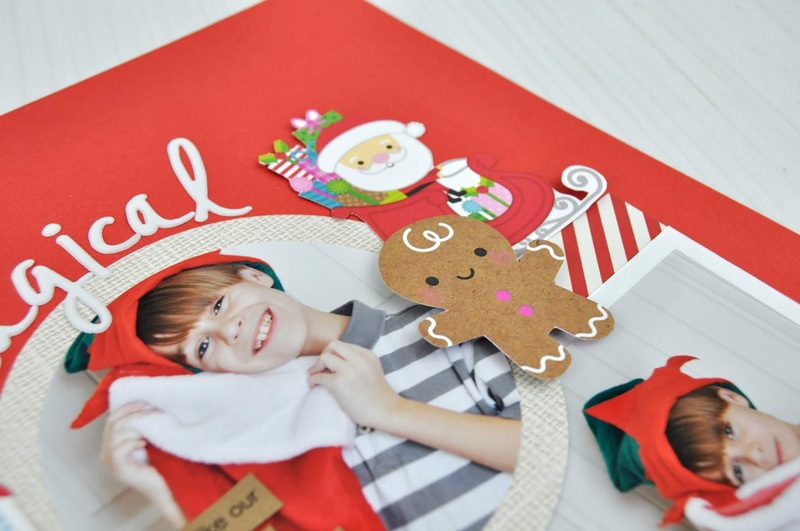 So when the fabulous Lisa Dickinson asked me to create with the November SCT Delivered kit, I was so excited! I ADORE what Lisa picks for the kits, and I KNEW it was going to be amazing. Yep. I was right. So today I'm sharing some three projects I created with the kit. 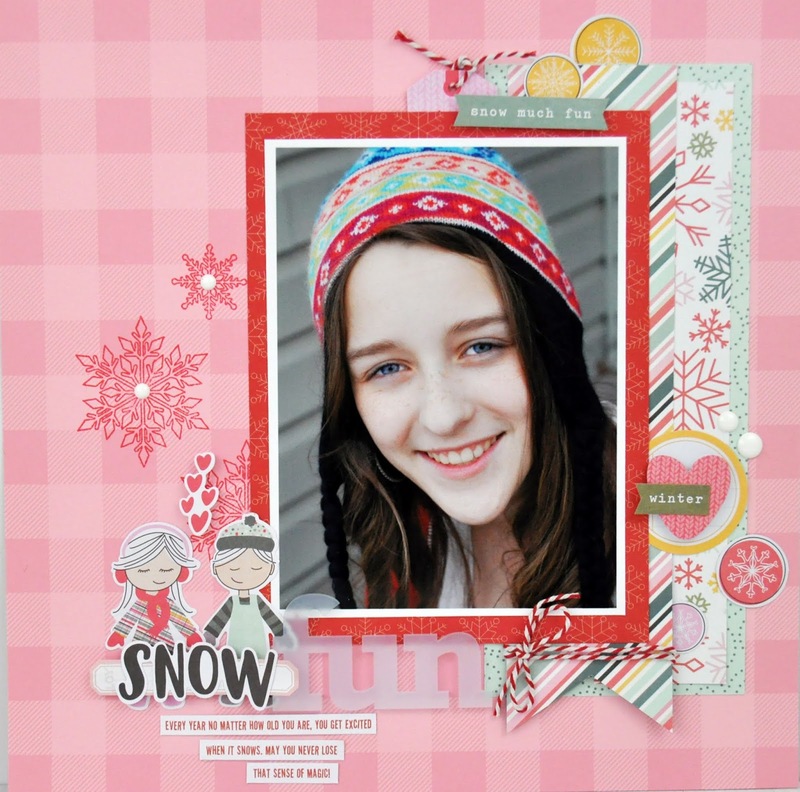 The first layout I created is this "Snow Fun" layout. As soon as I saw that pink plaid cardstock from Bazzill, I knew I wanted it to be the base for my scrapbooking layout. To dress it up a bit, I added some snowflakes stamped in red stamping ink. Think outside the box. Do you have another color of ink that might make your project pop? 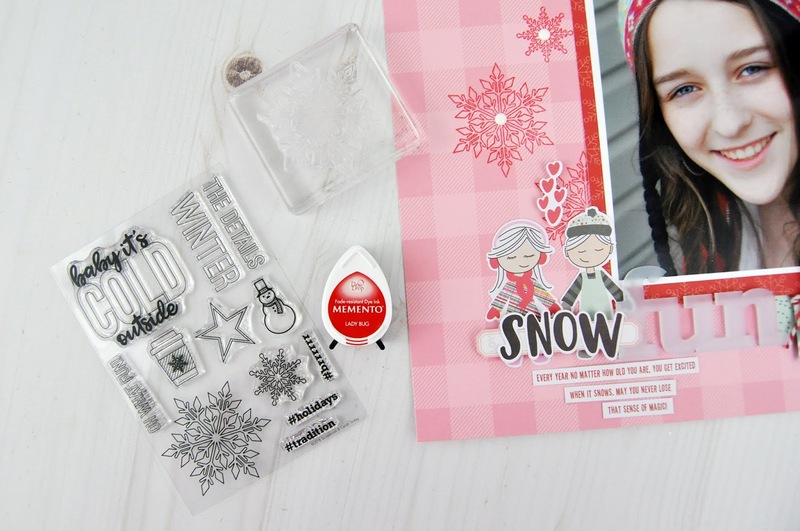 I wouldn't normally stamp red snowflakes, but I LOVE how they turned out on this layout. For the second layout, I needed to make a double-page spread. Sometimes this can be so intimidating for me. I'm so used to creating single page layouts for marketing. 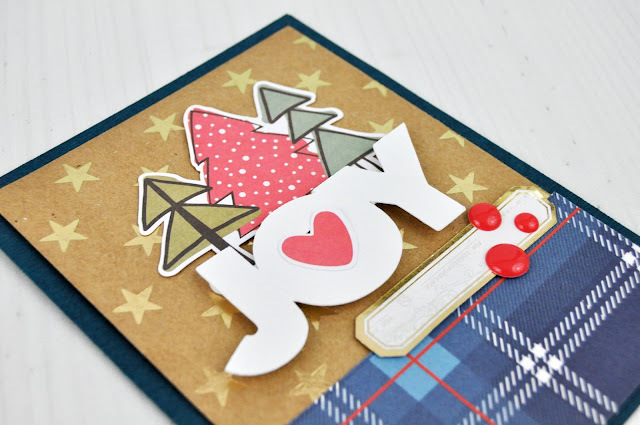 But I had an idea I wanted to try out: I wanted to fussy cut items from journaling cards to use as "die cuts" on my layout. 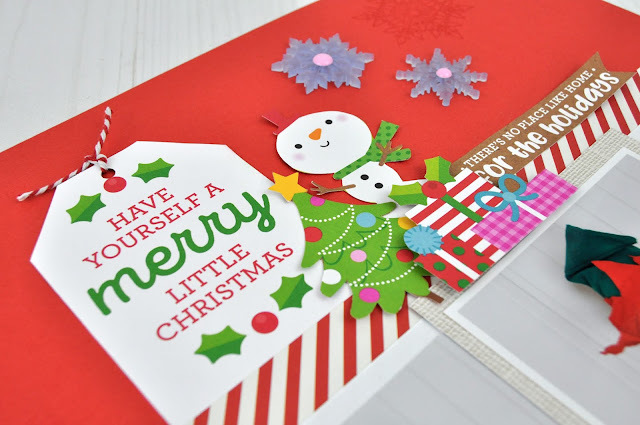 I wasn't sure how it would turn out, but I'm super happy with the cute little elements from the Doodlebug Design patterned paper included in this kit. And finally I got to use some additional elements in the kit to create a card. The sentiment on this card is actually one of the cut files from the kit. I love how bold it looks on a card. I added pop dots behind it to make it stand out a bit from my card. So are have you subscribed yet to this kit club? I highly suggest you do so. SCT's kits are colorful, work well with your photos, and contain SO MANY amazing things. I feel like it's a good deal for what you get. It also includes full-color instructions, an exclusive stamp set, cut files, and more in each set. Click HERE to learn more. What a fun card and beautiful layouts! 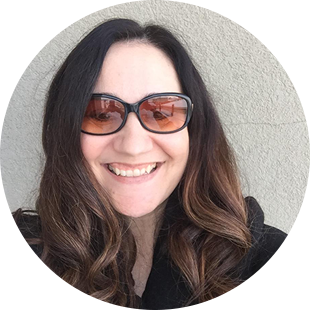 Your kiddos are beautiful Jen!